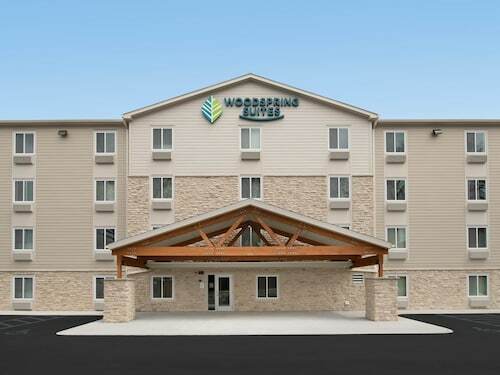 Situated in the business district, this hotel is 0.4 mi (0.7 km) from Shops at West End and within 3 mi (5 km) of Chain of Lakes and Cedar Lake. Target Center and Target Field are also within 6 mi (10 km). 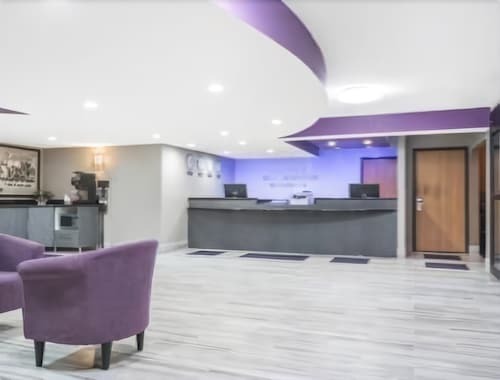 This full-service hotel is 3 miles from downtown Minneapolis and the Minneapolis Convention Center; Mall of America is 14 miles away; Target Field is just over 4 miles away; and US Bank Stadium is 5 miles away. 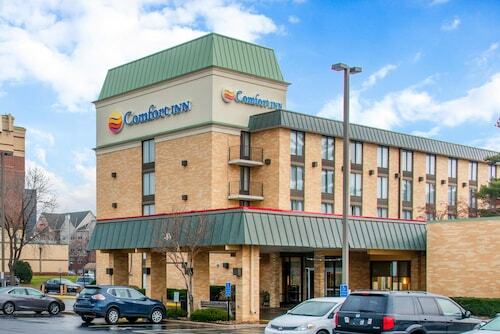 Situated in a shopping district, this hotel is 1.8 mi (2.9 km) from Ridgedale Center and within 6 mi (10 km) of Shops at West End and Chain of Lakes. Target Center and Target Field are also within 9 mi (15 km). 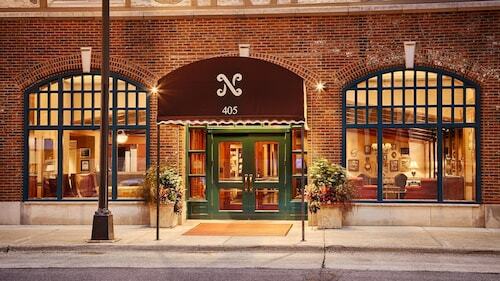 Situated in St. Louis Park, this hotel is 0.3 mi (0.6 km) from Shops at West End and 3 mi (4.9 km) from Walker Art Center. Chain of Lakes and Cedar Lake are also within 2 mi (3 km). Situated in St. Louis Park, this hotel is 0.4 mi (0.6 km) from Shops at West End and within 3 mi (5 km) of Chain of Lakes and Cedar Lake. Target Center and Target Field are also within 6 mi (10 km). 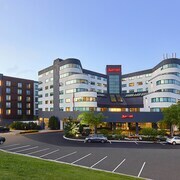 Situated in the entertainment district, this hotel is within 2 mi (3 km) of Shops at West End, Chain of Lakes, and Cedar Lake. Minneapolis Sculpture Garden is 3.1 mi (4.9 km) away. 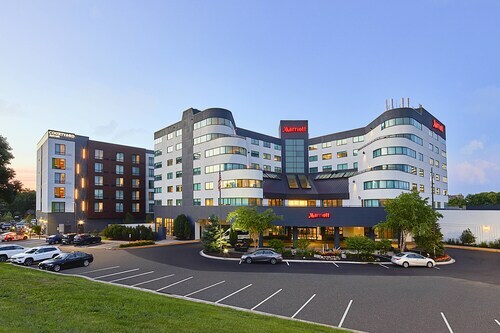 How Much is a Hotel Room in St. Louis Park? 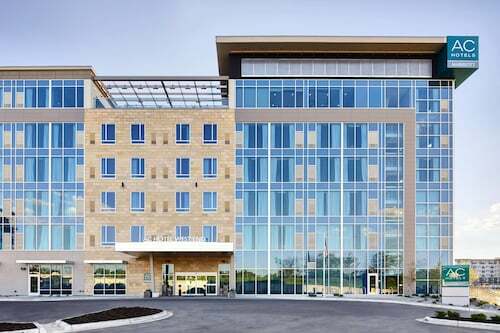 Hotels in St. Louis Park start at $87 per night. Prices and availability subject to change. Additional terms may apply. 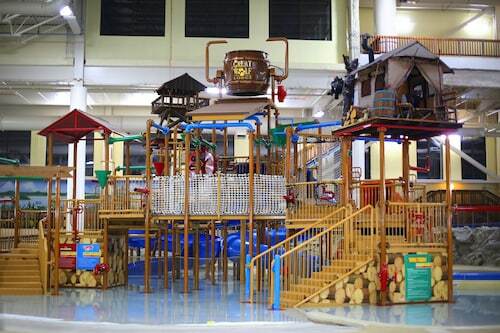 Embrace your inner child in St. Louis Park, a playground for pop culture. It's lights, camera, and action here, the birthplace of movie directors like the Coen Brothers and Joe Nussbaum. Soak up the small town charm and let go of responsibility—for you’ll find the allure of modern conveniences like Segways and electric bikes will propel you toward the nostalgia of your youth at bowling alleys and arcades. 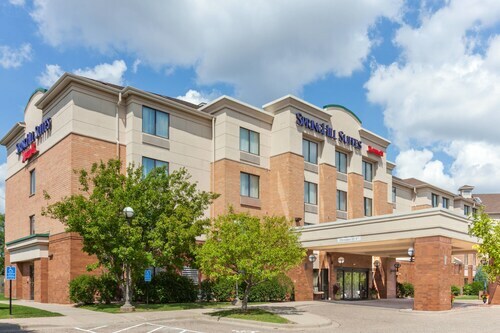 Stay at one of the hotels in St. Louis Park, MN and recall that youth is not a time of life, but a state of mind. Help yourself to toothache-inducing donuts and coffee from a cafe on Minnetonka Boulevard. Don't worry: dinner can be savory, featuring a Minnesota specialty like the cheesy Juicy Lucy burger. If your adult metabolism isn't quite in line with your childlike tastes, there’s always the chance to work off those calories. At the Roller Garden, the vintage skates propel you forward, while the retro soundtrack takes you back. Keep the ball rolling—literally—by dusting off your bowling ball and head to the bowling alley. After all that gaiety, unwind on the plump pillows of one of our fantastic St. Louis Park, MN hotels. Feel 16 again as you get behind the wheel of a St. Louis, MN Park rental car, and heed the call of the open road, soaking in views of the mighty Mississippi River with no destination in mind. After all, intrepid traveler, the journey is the destination until Minneapolis hotels beckon you to succumb to sweet slumber. 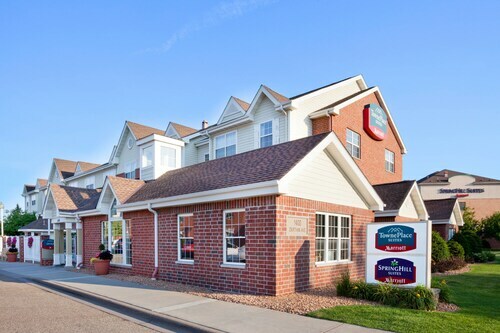 Find Travelocity deals on hotels and motels in St. Louis Park, MN and rediscover your youth. Keep things 21st century by utilizing our Travelocity app for exclusive mobile deals designed to save you money. Excellent Twin Cities Location - Close to Uptown, Downtown, West End and Edina! Beautifully Updated Minneapolis Home for the Super Bowl!! Cute 3 Bedroom House in St. Louis Park!